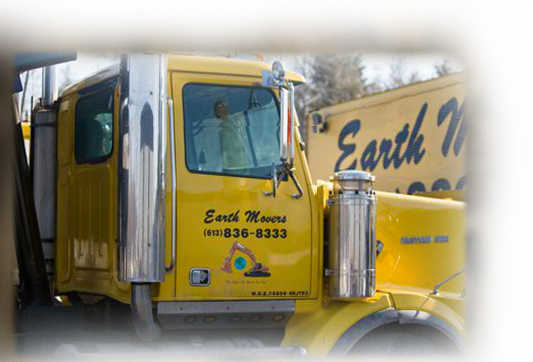 Earth Movers is top notch when it comes to providing excavation services in Ottawa. Since 1997, they have been leading the market as excavation contractors. They offer a variety of services have over 25 years of experience in the construction industry. They pride themselves in their work and their word. Their goal is to provide quality service, without digging a hole in the pocket by not staying on schedule. Their business is family run, and they are bonded and insured. Each member of the team is licensed, skilled, and professional. They are licensed by the Ministry of Environment and the Ministry of Municipal Affairs and Housing. 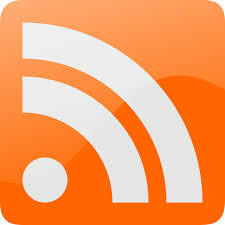 Their goal is to make the project run as simply and smoothly as possible. Their team is fully knowledgeable and capable of taking on any project you may have. They are reliable excavation contractors. 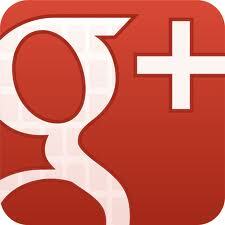 They have been in the Ottawa community for over 25 years, providing quality service. They stand behind their work. When Earth Movers commits to a project, they are on a strict schedule. They strive to complete the project in a timely fashion, regardless of its size. Through their years of experience, they have worked on a number of projects for a diverse group of customers.